INDIANAPOLIS, IN, April 12, 2017–Coated Metals Group has expanded its Indianapolis location with a recent addition to its operations facility. 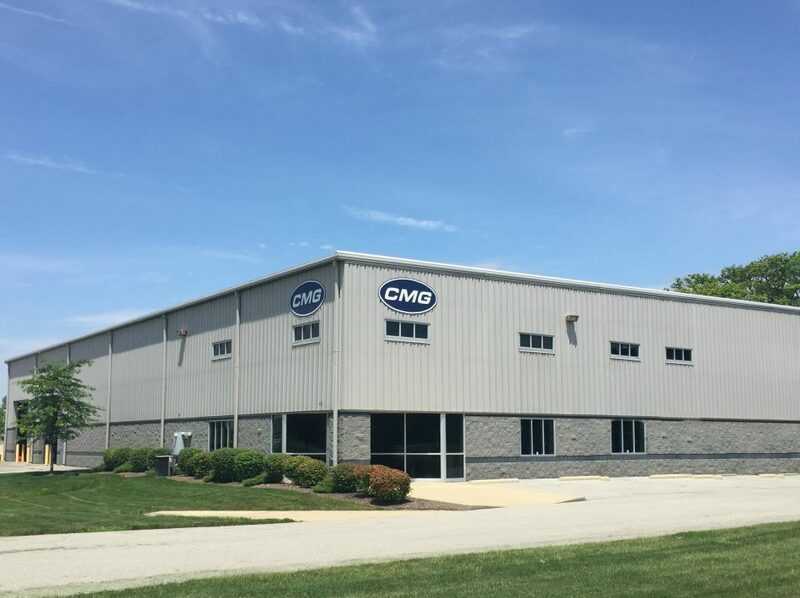 The expansion has increased the building’s square footage by over 50 percent allowing CMG to ramp up their on-hand inventory and production. Company President, Gary Woodward, states, “Expansion to our Indianapolis plant was long overdue. Our growth in this region had been outpacing our capacity for some time. The capacity we have added will allow us to maintain even more extensive on-hand inventories and thereby meet customer needs with enhanced efficiency.